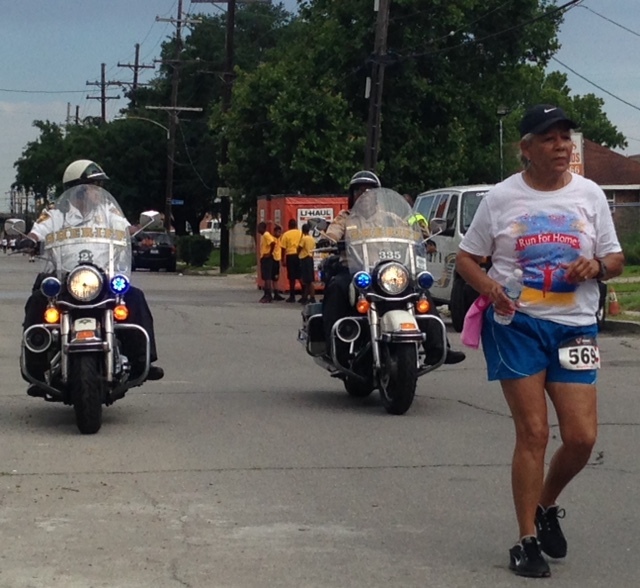 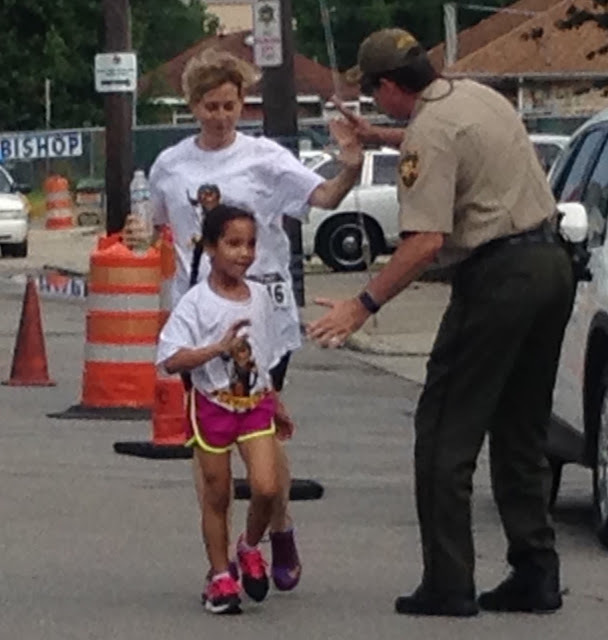 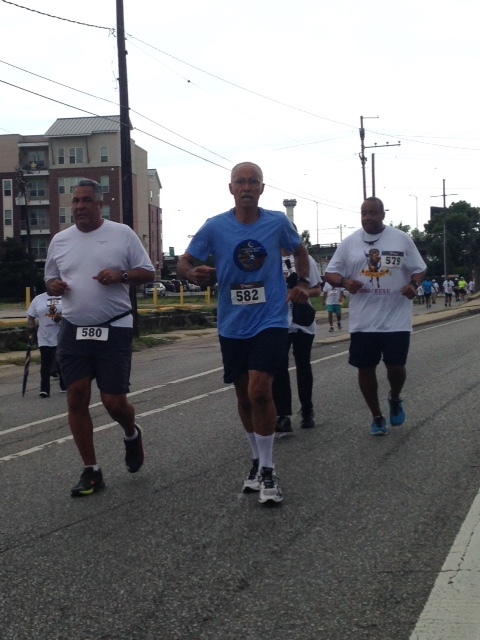 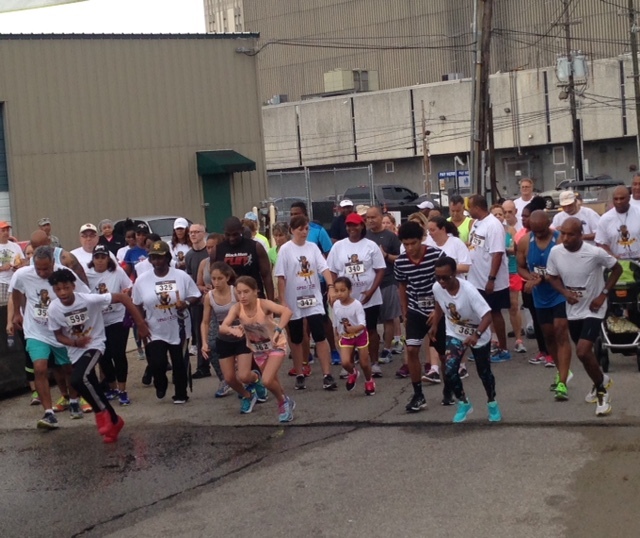 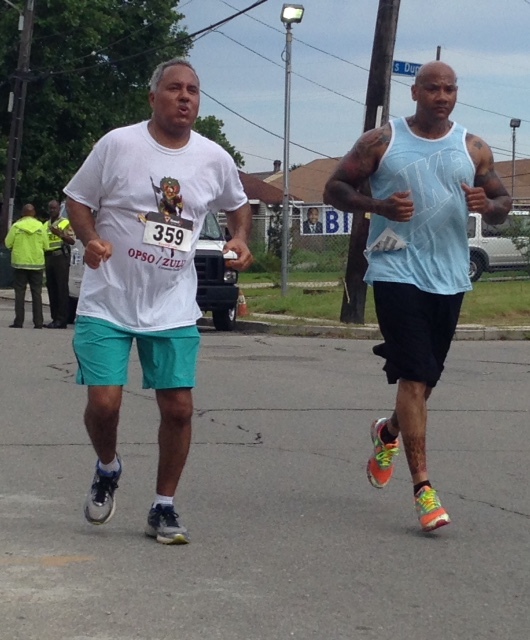 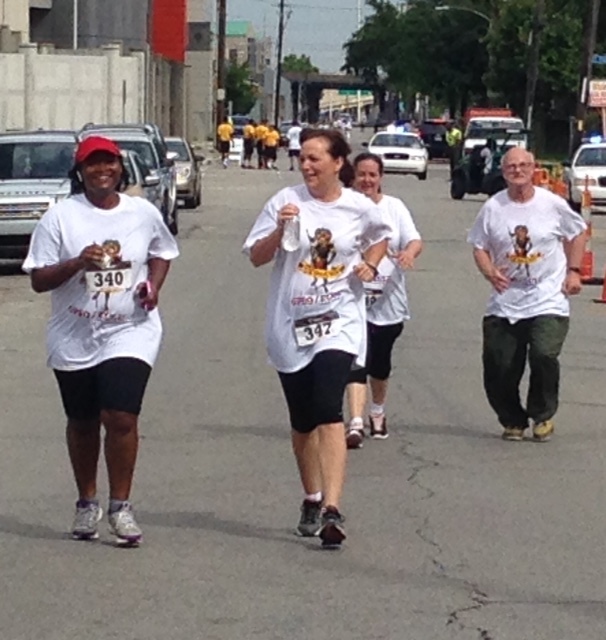 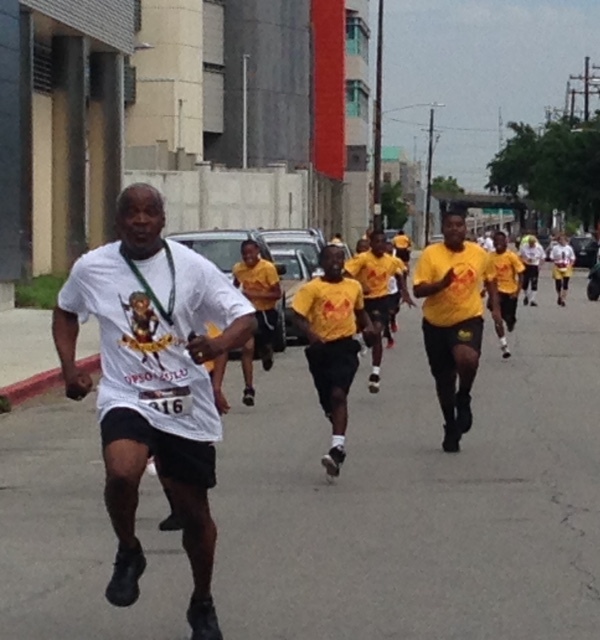 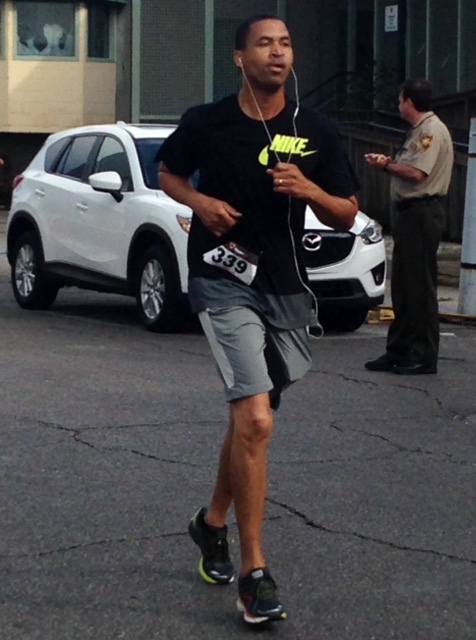 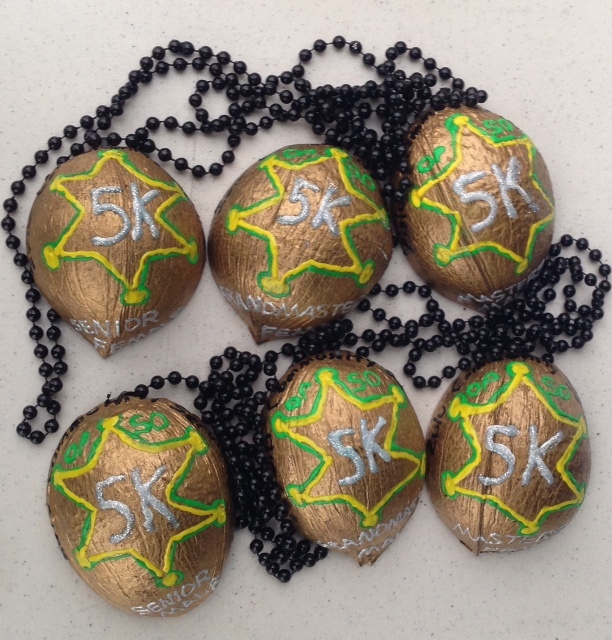 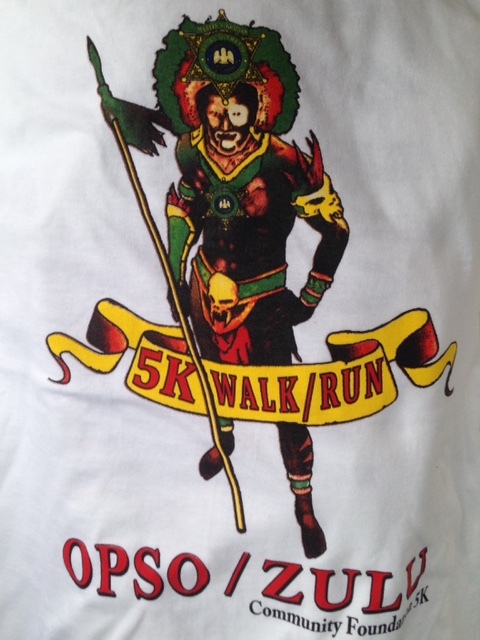 The OPSO/ZULU Community Foundation 5k Run/Walk takes place in New Orleans, Louisiana - USA. 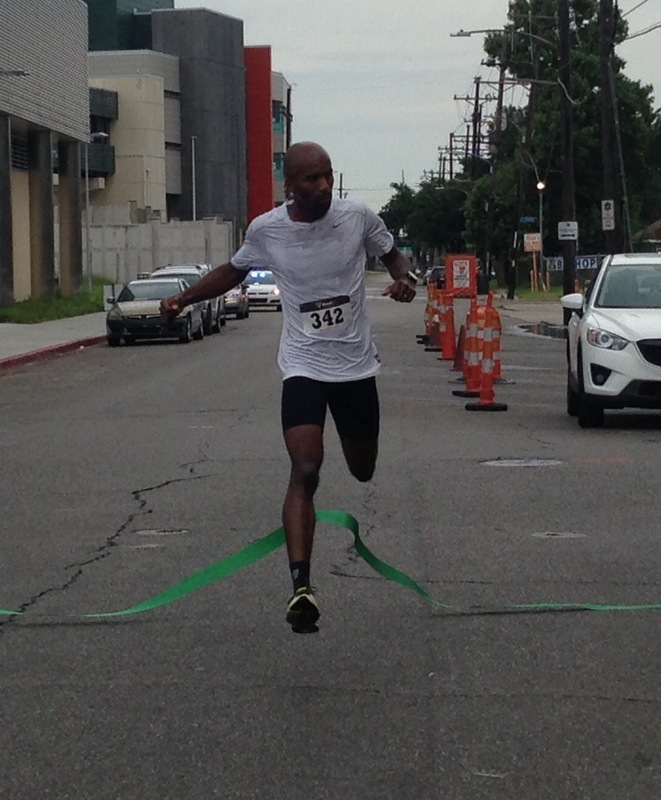 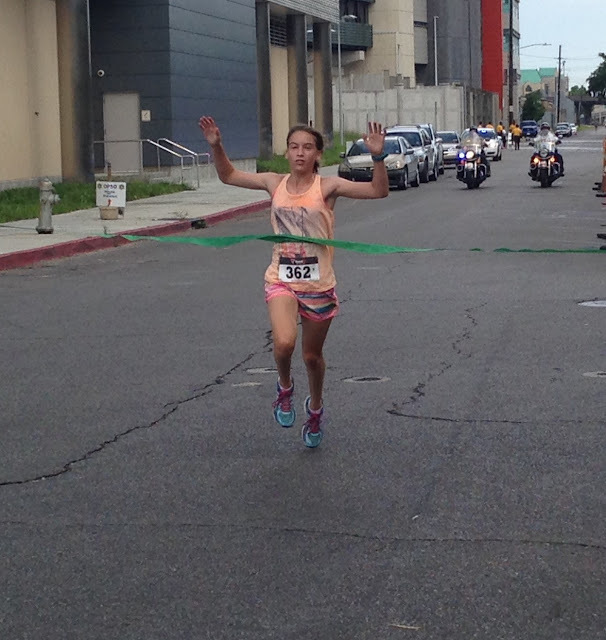 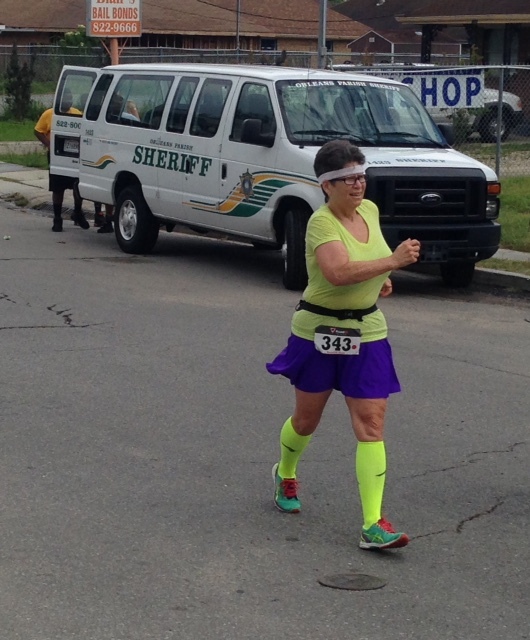 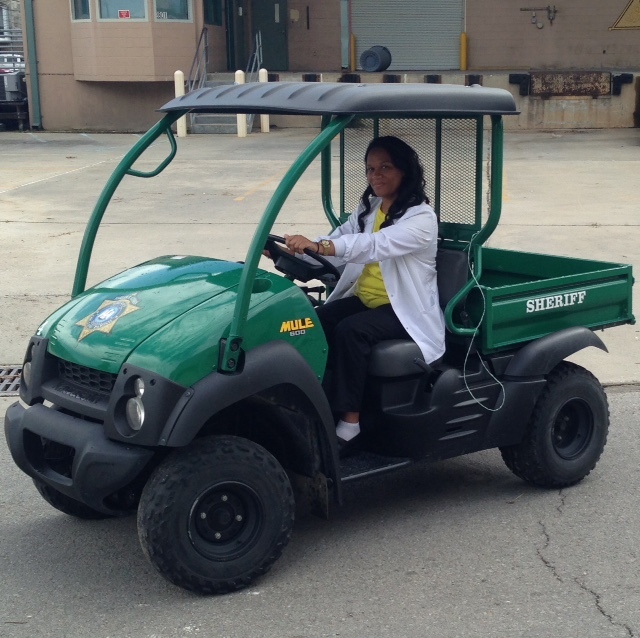 The race course goes through Mid-City towards Bayou Saint John and starts/finishes at the Orleans Parish Sheriff's Office(OPSO). 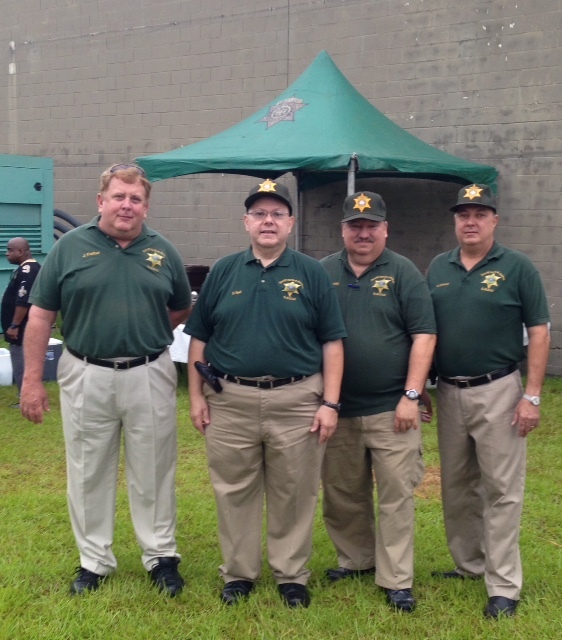 This was a great community event and an opportunity to meet OPSO sheriff's and Krewe of Zulu members.